Here are some simple examples showing the power of soft body physics. First, change your start and end frames to 1 and 150. Then, add a plane, and scale it five times. Next, go to the physics tab, and add a collision. The default settings are fine for this example. 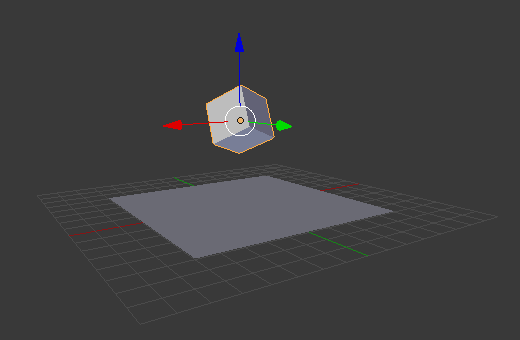 Now add a cube, or use the default cube, then enter Edit Mode to subdivide it three times. Add a Bevel Modifier to it to smoothen the edges and then to add a little more, press R twice, and move your cursor a bit. Everything is ready to add the soft body physics. Go to Properties ‣ Physics and choose Soft Body. Uncheck the Soft Body Goal, and check Soft Body Self Collision. Also, under Soft Body Edges, increase the Bending to 10. Playing the animation with Alt-A will now give a slow animation of a bouncing cube. To speed things up, we need to bake the soft body physics. Under Soft Body Cache change the values of your start and end frames. In this case 1 and 150. Now, to test if everything is working, you can take a cache step of 5 or 10, but for the final animation it is better to reduce it to 1, to cache everything. You can now bake the simulation, give the cube materials and textures and render the animation.